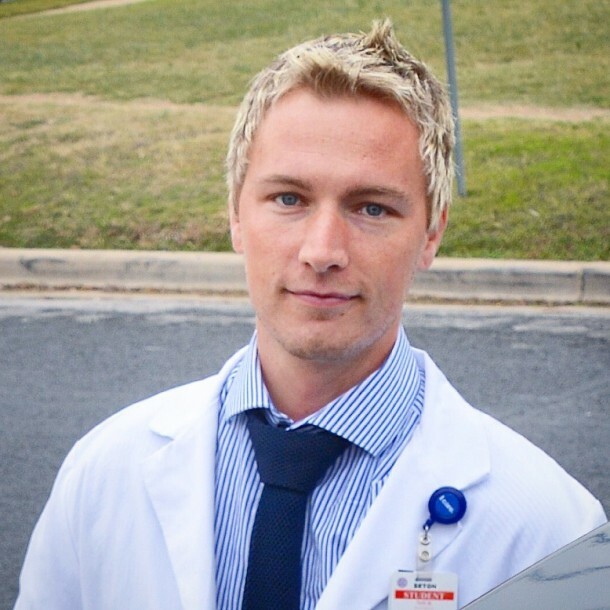 Living out a healthy lifestyle is a no-brainer for Nick Pedersen, a nurse working in downtown Austin. Working in the Intensive Care Unit (ICU), this Sweden-native sees people struggling to stay alive on a daily basis. Seeing patients go through pain and even death, he questions how he can counter it all. Nick began working in the hospital a year ago and made his goal for 2015 to run a half marathon. He worked his way up quickly by following 10-week 13.1 mile training plan and eating healthy. 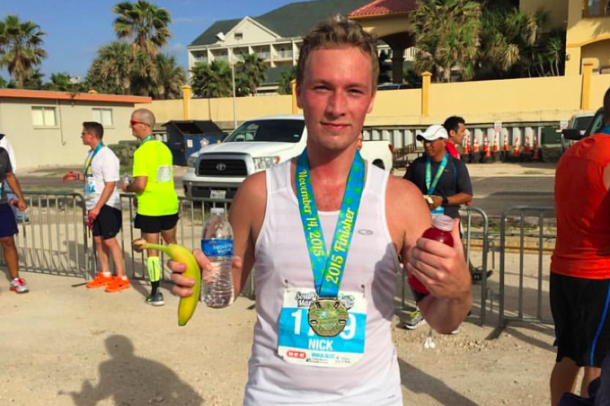 Shortly after running his first half marathon in the spring, Nick was hooked and ready to run his second. That’s when he registered for the South Padre Marathon. 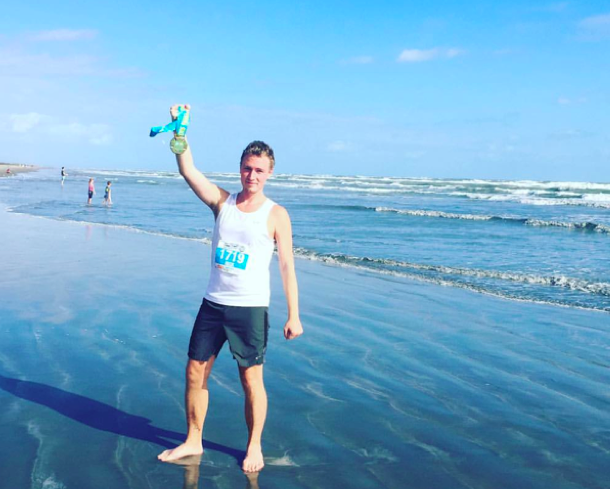 Happy with his experience and encouraged by the support of his partner, Nick enjoys talking about his South Padre Marathon run with his hospital co-workers. “There are a lot of young and active people where I work,” Nick said. “My supervisors and colleagues run marathons too. Despite the hint of competition, Nick knows what he is doing is the best thing he can do for his long-term health. He is happy to know that he will have more time with his loved ones with each step he takes.